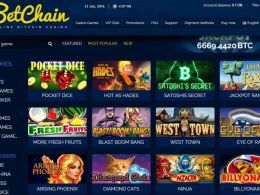 BetChain, already one of the largest Bitcoin casinos in the world, has officially integrated the 10th language into its site, more than any of its competitors. 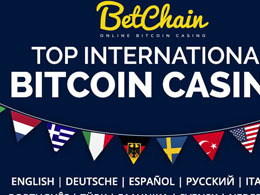 BetChain has placed an emphasis on availability to as many casino players around the world as possible, and with such a diverse range of languages, BetChain has become the most international Bitcoin casino. With the addition of its latest language, BetChain Bitcoin Casino is now available in Swedish, in addition to many other top European languages such as German, Dutch and Spanish. 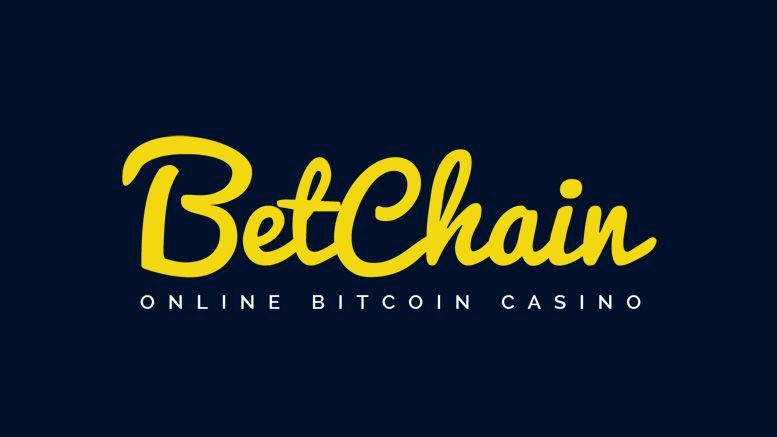 Whether you’re looking for a top German online casino spiele or perhaps an exciting and fully integrated Dutch casino, or maybe even a bra Svenska casino på nätet, you can now rest easy knowing that BetChain has you covered. “Being the first Bitcoin casino to reach a major milestone is something that we have achieved many times in the past, but to be the first casino to provide 10 different languages is something that we’re especially proud of. Mason added that the languages aren’t only available to the players, but also to affiliates, an area of the casino that BetChain also takes very seriously. 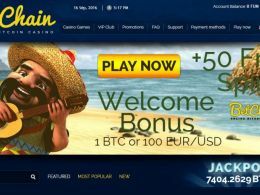 BetChain Bitcoin Casino is one of the largest Bitcoin casinos in the world and is regulated under the Curacao Gaming License. BetChain uses the Softswiss casino software and offers more than 200 games from top software providers Betsoft, Amatic and Endorphina. Among its games are top casino games such as blackjack, poker and roulette as well as some of the most popular and exciting slot games – including BetSoft’s amazing 3D slots. 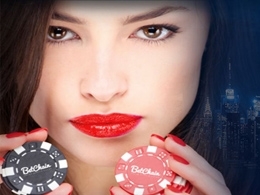 BetChain offers impressive VIP benefits to its players as well as incredible casino affiliate programs, where users can earn up to 50% commission. BetChain also provides live support on its website to better assist its players and users. - 15 BTC in January Tournaments at mBit Casino! 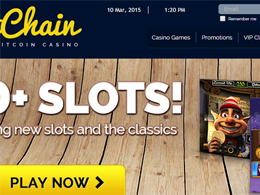 BetChain: the Most International Bitcoin casino.